It is the mission of D.J. Scheffler & Nye, Inc. to be of service to the foundation drilling and earth shoring industries, not only by developing excellent solutions for our clients, but also by offering our expertise to contractors that need assistance on an overflow work basis. 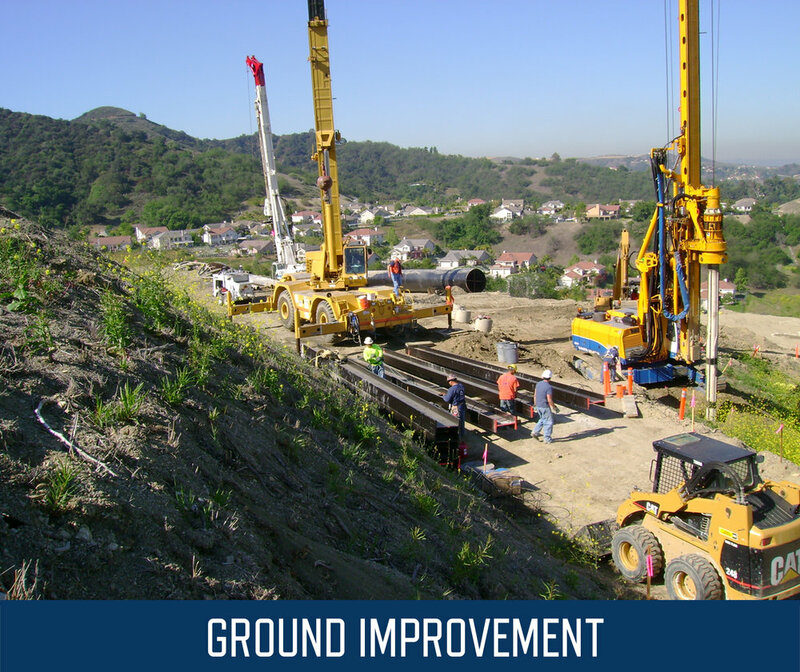 As Southern California's leading foundation drilling & shoring contractor, D.J. Scheffler & Nye has built a reputation of delivering cost-effective solutions to deep drilling challenges. This reputation has created a demand for their services across the western United States, with projects extending from Northern California, Arizona and Nevada to the Pacific Northwest and Hawaii. 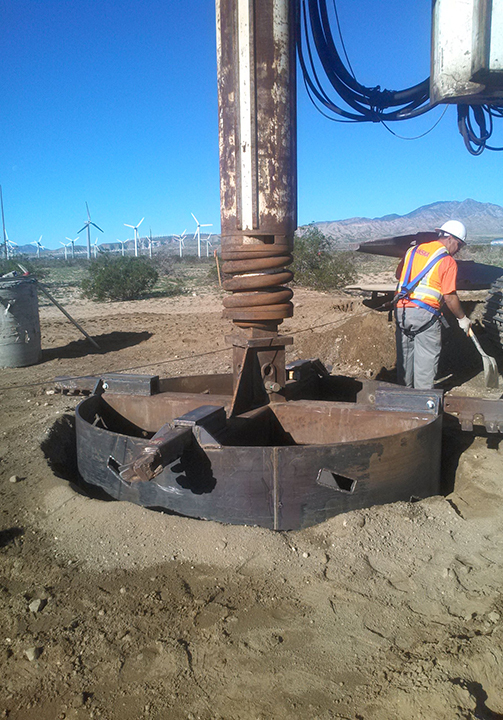 Please visit our Galleries Page to view examples of our foundation drilling capabilities. 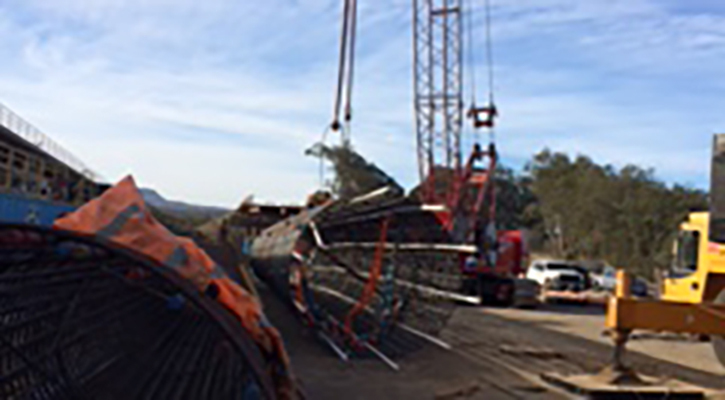 Check out our innovative basement construction on the California coastline using Continuos Flight Auger (CFA) techniques; see how D.J. 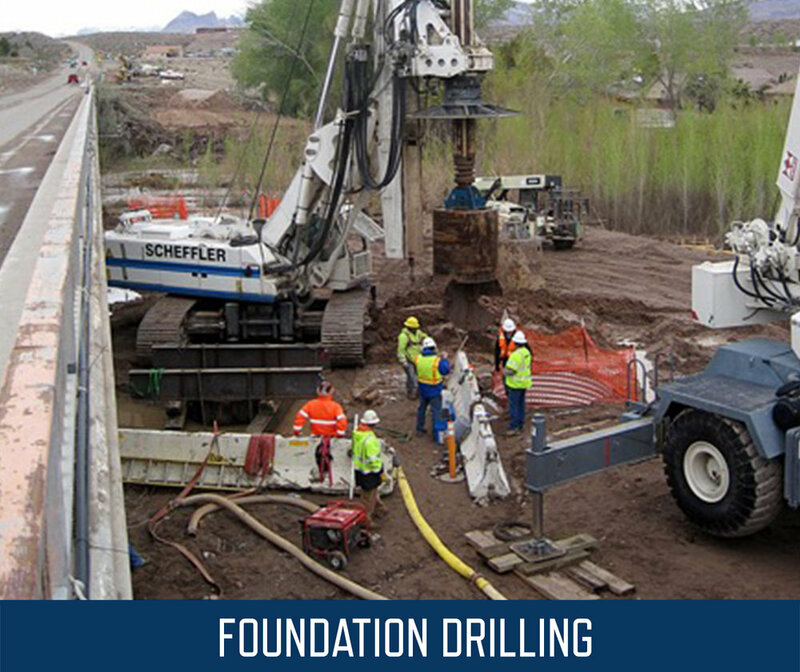 Scheffler & Nye can take care of your foundation, environmental and geotechnical drilling and earth shoring needs.